Joseph Campbell wrote this article for a collection of essays, Psychoanalysis and Culture, printed in 1951 to celebrate the sixtieth birthday of the famed psychiatrist and ethnologist, Géza Róheim. In it, he seeks to define the biological roots of the human mythic impulse. 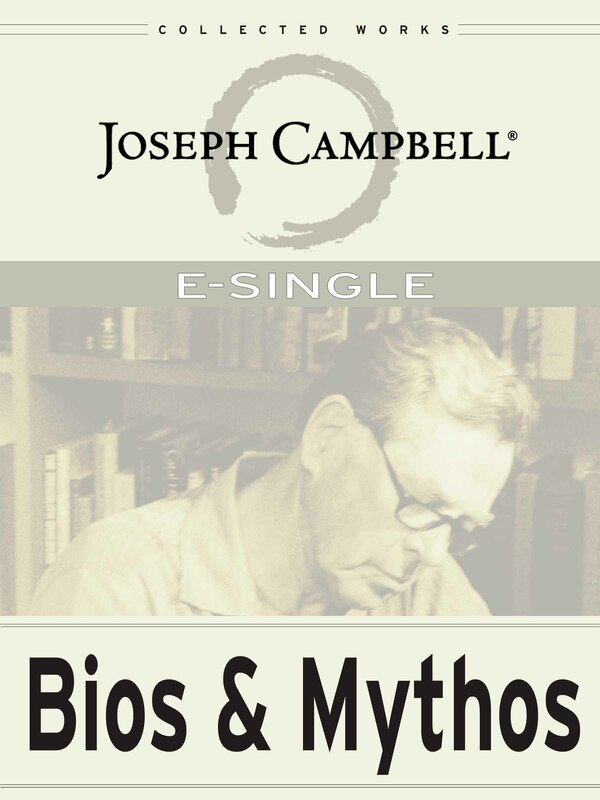 Written two years after his seminal Hero with a Thousand Faces, “Bios & Mythos” takes what was, for Campbell, a unique view of myth. In deference to Róheim, who defined myth as a mechanism for satisfying the universal human desire to return to the infant’s safety with its mother, Campbell invokes what was to become one of his favorite images for the function of myth: that of the marsupial pouch, the second womb. 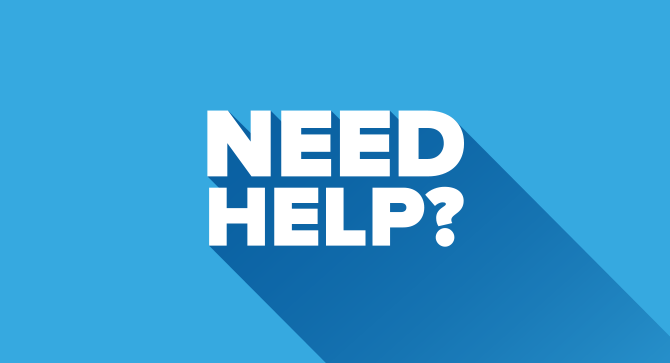 Here, more than elsewhere in his work, Campbell emphasizes myth as an intermediary aid that the individual can outgrow. “Bios & Mythos” is available in print as part of The Flight of the Wild Gander.